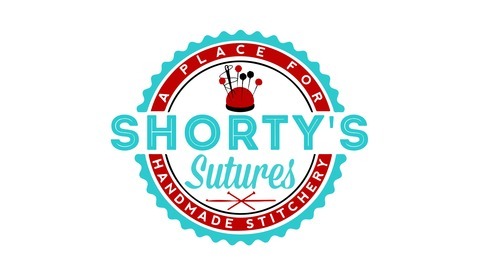 A podcast about crochet, knitting and hand stitchery for all kinds of yarn and thread lovers! 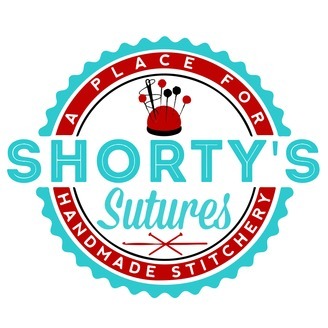 The Shorty's Sutures Podcast is a conversation that threads its way through crochet, knitting, sewing and sometimes embroidery or other stitchy projects. Find show notes and listen at www.shortyssutures.com. Thanks for listening and until next time, keep those hands stitchin' and find harmony wherever you can.